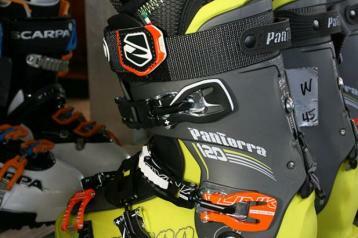 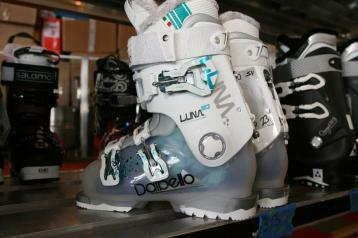 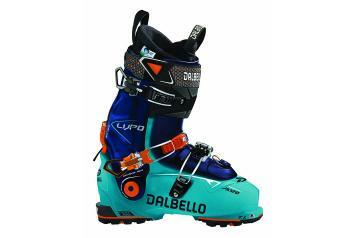 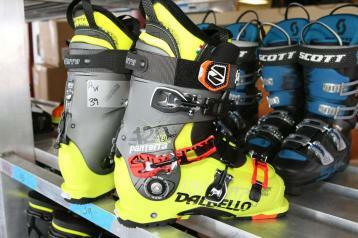 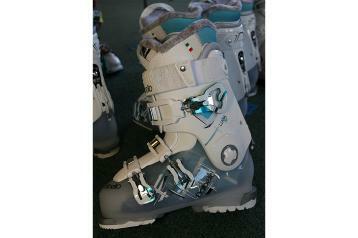 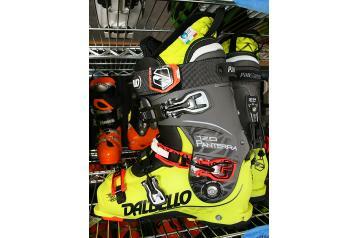 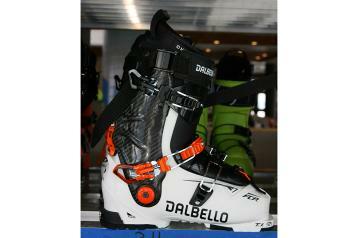 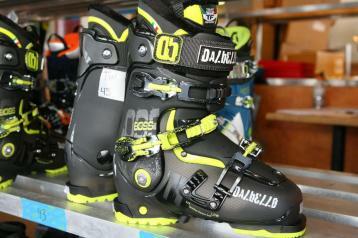 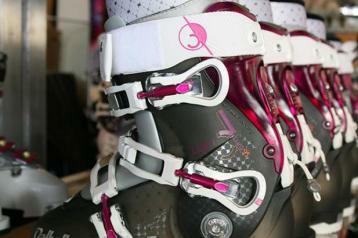 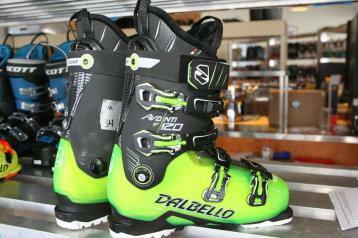 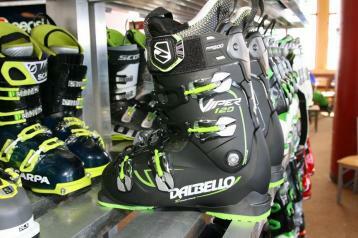 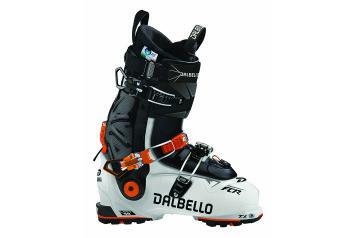 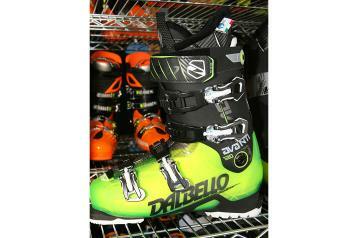 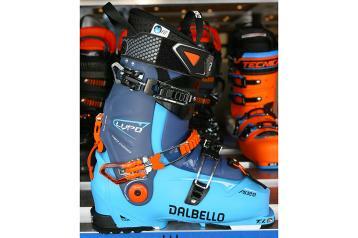 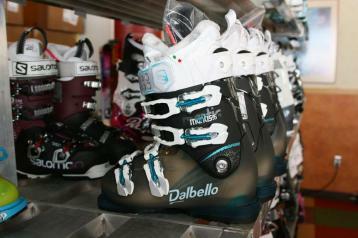 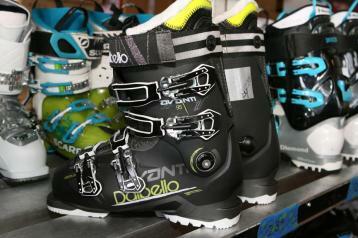 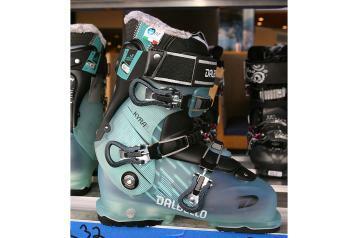 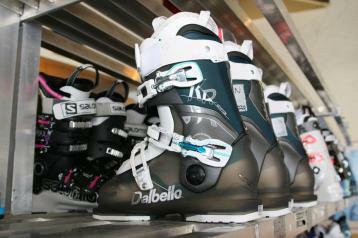 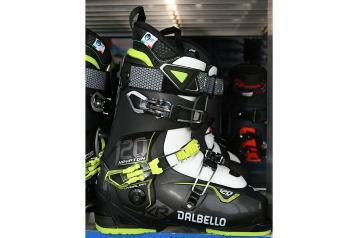 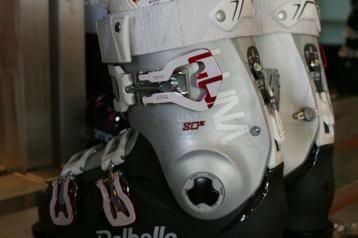 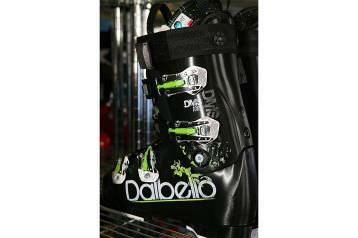 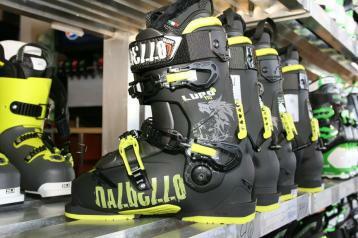 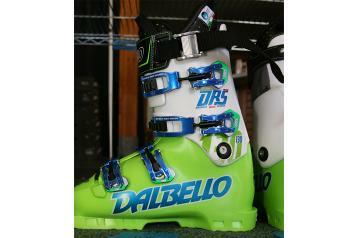 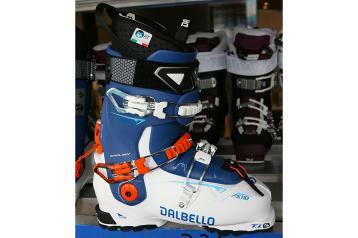 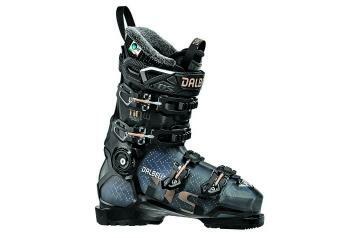 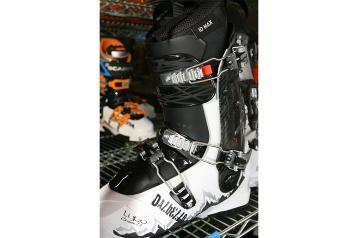 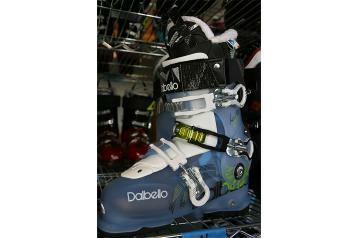 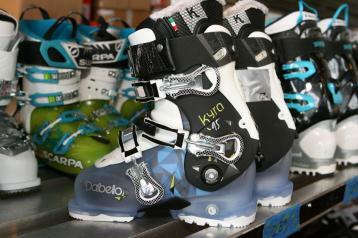 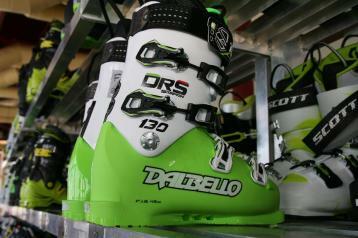 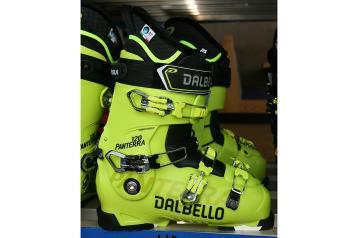 Dalbello ski boot company was founded in 1974 in Asolo, Italy. 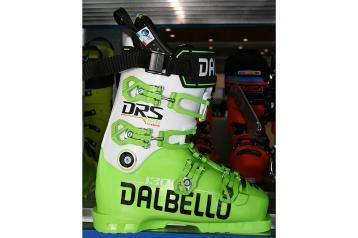 It is still family owned and operated by its founder, Alessandro Dal Bello, and remains the only independent & exclusive ski boot producer in the world. 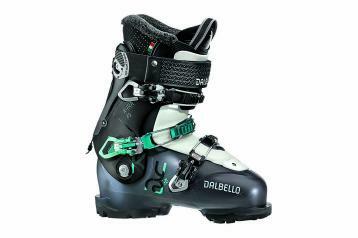 Dalbello has continually grown since its inception and currently manufactures more than 500,000 pairs of ski boots per year. 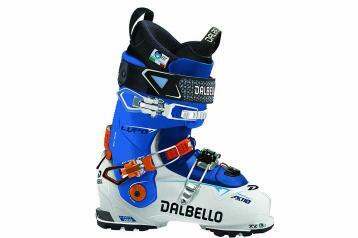 In the USA since 1993, Dalbello ski boots is currently ranked America’s #2 ski boot brand. 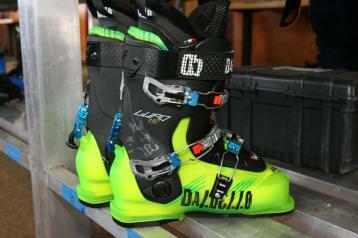 Dalbello Lupo Carbon Ti I.D.